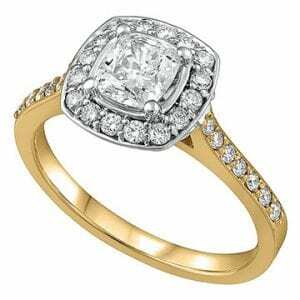 Lori Murray – Wishart and the staff at L&A Goldsmith can answer all your questions and provide quality in-house jewellery repairs. Canadian diamonds are among the most beautiful and highest quality diamonds found anywhere in the world. Of the 30% of diamonds that are gem quality and suitable for jewellery, Canada is one of the top three diamond producing countries in the world on the basis of carats produced. Diavik diamond mine which is about 200 miles north of Yellowknife, NWT produces some of the most valuable diamonds which are relatively large with exceptional quality. Diamond-rich areas weren’t discovered in Canada until the early 1990s. However, within 10 years of their discovery, major diamond mines were unearthed and active mining began. A great deal of emphasis is placed on the Canadian diamond industry as a welcome alternative to the blood or conflict diamonds mined in Africa. Canadian diamond mines are known to have some of the world’s highest environmental standards. All Canadian diamond mines are overseen by the Canada Mining Regulations for the Northwest Territories. This program ensures the preservation of surrounding land and aquatic habitats. Gold is found across the Canadian Shield, in British Columbia and Nunavut, and on the island of Newfoundland. It was first discovered in Canada in 1823 along the shores of the Rivière Chaudière in the Eastern Townships of Québec. Canada is the 5th largest gold producer in the world, and is the 6th largest in Gold Reserves. Canada sets strict standards for purity and fineness of gold, as specified in the Precious Metals Marking Act. Buying jewellery made from Canadian diamonds and gold is definately a statement in national pride, and supports environmentally sensitive and conflict-free mining practices. Each masterfully cut Canadian diamond is laser engraved with a unique tracking number and is accompanied by a Certificate of Canadian Origin. Wear your heritage with pride with a sparkling statement piece! Forever Ice and I Am Canadian are two of the jewellery brands offering Canadian gold and diamond jewellery, that are available at L&A Goldsmith. 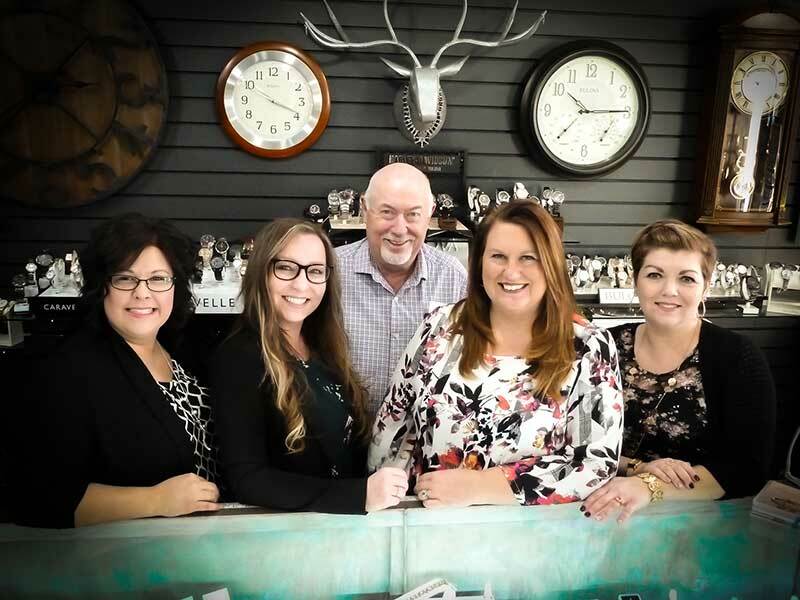 Visit them “Around the Square” in Newcastle, where owner Lori Murray-Wishart has over 15 years experience as a goldsmith and can work with all precious metals.